This model is a very beneficial CPAP machine. This machine has the C-Flex Plus feature which allows the user to benefit from increased comfort compared to other CPAP units. In addition, this machine offers humidity control via a dry box as well as resistance control. This machine truly offers direct focus on the need of the patients.Before we get started with a review, let me point you in the digression of some articles that might be helpful for you. You should check out my article on the best CPAP machines, my favorite BiPAP machines as well as the difference between the two! This machine has a very great size which is 7″ L x 5.5″ W x 4″ H 18 cm L x 14 cm W x 10 cm H. In addition, this CPAP machine is much lighter than many of the other similar machines out there which is one of the greatest benefits as it can be transported much easier. The weight of this machine is 3 pounds or 1.36 kilograms. Many users rave about wanting a lighter weight and smaller CPAP machine and this is just the right machine for this benefit. 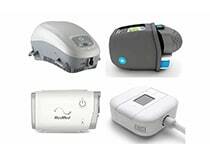 Many CPAP machines are difficult to use and cause many distractions for the user of the machine. One of the distractions includes the air flow fluctuations. However, this isn?t a problem for all users and this machine truly is easy to use. To begin with this machine has a carrying case, a bag, a memory card and a manual to make the entire process easy and understandable. This CPAP machine attends to the humidity of the room so you don?t have to worry about the functions not working correctly. The dry box installed on this machine allows it to be protected from any damage due to water. In addition the port for air outlet is located on the top of the machine so the delivery of air is localized which provides for additional protection of water control. The dry box also allows the machine to stay spill-free which is very convenient so the users do not have to worry about the water spilling on their bed or the floor is accidentally knocked over during sleep. 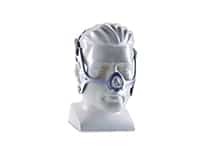 Different masks can also be used with this machine through the features of resistance control. The machine has different numbers that recognize different masks. This way the pressure from the machine is distributed correctly. 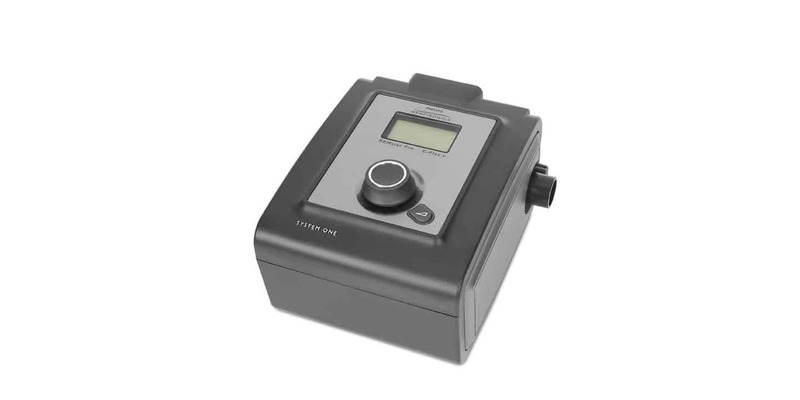 The ramp time for this CPAP machine is between 0 and 45 minutes which can be completed in increments of 5 minutes. In addition the starting ramp up is adjustable for the patient?s convenient. The filters are made from pollen and it is optional to receive ultra-fine filters as well. The data storage of this machine is tremendous including pressure, AHI, leak and compliance displays for 7 and 30 day averages. This machine also holds daily details of airflow for a time frame of greater than 1 year. On-board this machine you can see statistics for up to 6 months. It is however important to make sure that this machine isn?t located in degrees of over 140 degrees Fahrenheit. Each CPAP machine should offer the patient the most comfortable and beneficial experience when using the machine. It is unfortunate enough that someone should have to use a machine to help them sleep safely which is just one of the reasons why a CPAP machine should have great features. 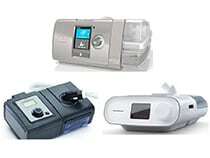 The Respironics Systems One REMstar Pro is a very beneficial CPAP machine. When you are in need of a CPAP machine, you may feel overwhelmed with trying to find the right machine to help you sleep safely. This can be very stressful, difficult and tiring. This model has all of the features that you could ever need. Staying comfortable, having easy convenience, carrying a lightweight machine and having memory to store all of the data are all great matters to consider when choosing your CPAP machine. Luckily for those who need CPAP machines, the Respironics Systems One REMstar Pro has a good amount?of those considerations. Personally, I prefer auto CPAP machines over non-auto CPAP machines. You could check out the difference between the two here! 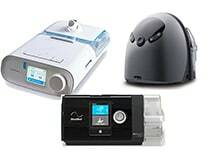 I personally prefer the REMstar auto or the Dreamstation auto CPAP over the REMstar pro. ?Check out here how the System One Remstar Pro stacks up against?those two CPAP machines in my article on the best CPAP machines. No matter which machine you decide to go with, make sure you pick up the SoClean 2 CPAP machine cleaner. This thing has saved me multiple headaches and has made my whole experience much more sanitary. 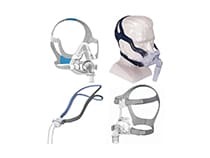 If you’re interested in CPAP masks as well I have some articles for you to check out. 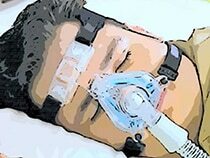 Check out my article on the top six CPAP masks in my opinion. If you’re looking for something that is extremely comfortable, check out my most comfortable masks article. And if you happen to be a side sleeper, make sure to check out my article on the best masks for side sleepers. I hope this article was helpful for you guys. Rest well!